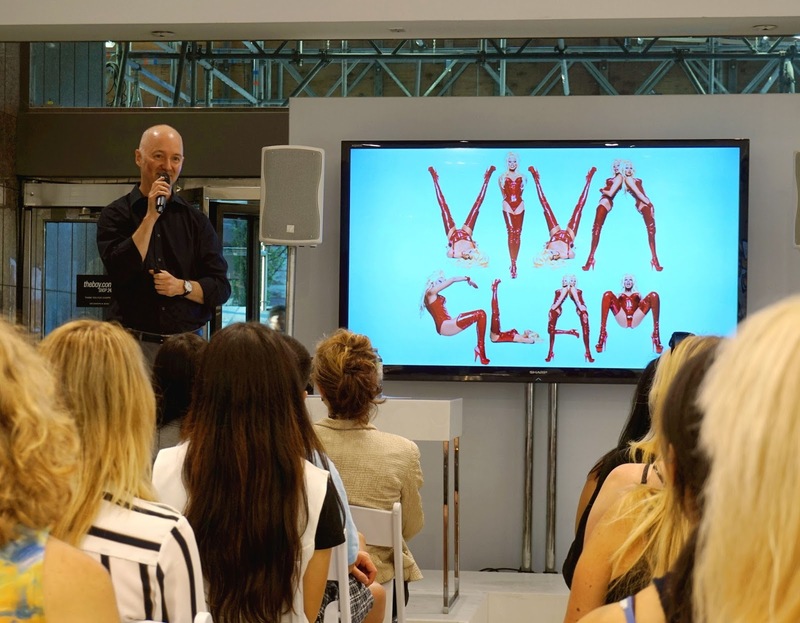 Last week Beauty Editor and Cityline Beauty Expert Dave Lackie held two presentations in downtown Toronto, discussing the latest in fall trends. Not everyone was able to get tickets, or make their way to Toronto, but your girl has got you covered. I’m sharing Dave’s top 3 beauty trends, inspired by the catwalk. The darkened red lip has been all the rage lately. You’ve seen it on stars like Rihanna, Taylor Swift, and Ariana Grande (think Ari’s first MAC Viva Glam colour). It’s popped up on the runway in shows from designers like Marc Jacobs and Rodarte. The dark lip is definitely the new neutral. 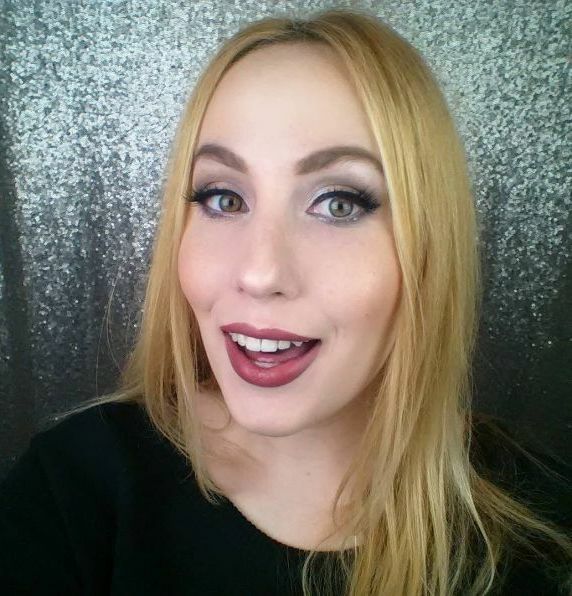 The vampy lip has graduated into the vampy eye. 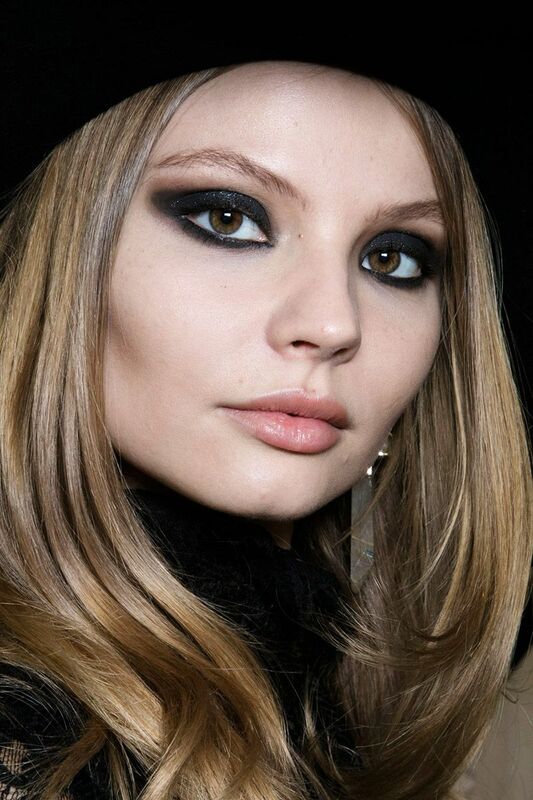 Dark-rimmed eyes are popping up on runways, like in the Elie Saab show. Here’s a tip to create a smooth shape: use your eyeliner to create dots around the eye, then connect them. Red lips are always a classic go-to, but even the classic sometimes needs a renovation. The matte red lip has improved over the last year with brands reformulating their products so it feels more hydrating on the lips. Fashion has stepped up the red lip by adding a fun spin – sequins! We’ve seen it from such designers as Prada and Versace. 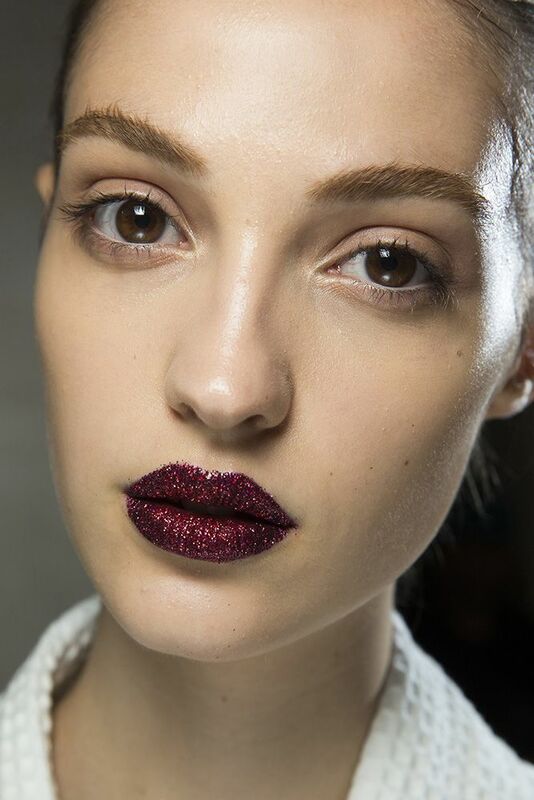 And we have Pat McGrath Labs to thank for that festive glittery lip! Will you be rocking any of these trends this coming fall? Let me know in the comments below. Be sure to follow @DaveLackie on Twitter and Instagram, and check out his website DaveLackie.com for makeup tips and beauty giveaways!